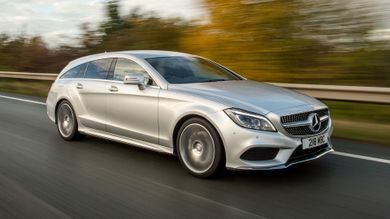 With 10 used Red Mercedes-Benz CLS cars available on Auto Trader, we have the largest range of cars for sale available across the UK. 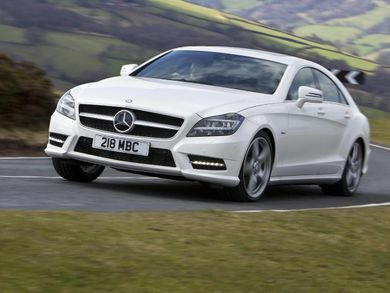 The CLS is a luxury saloon that’s trying to be a coupe, with four doors but rakish styling. 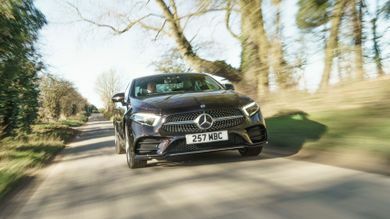 It’s a direct rival for Audi’s A7 Sportback.